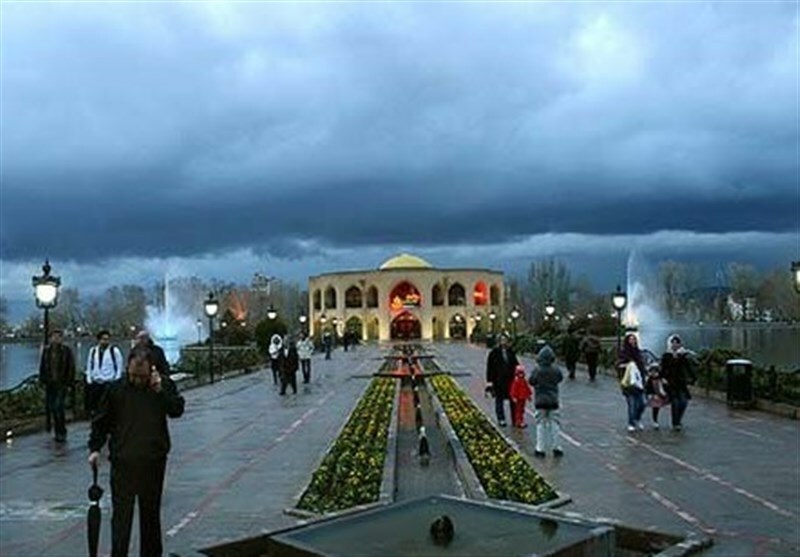 TEHRAN (Tasnim) - El-Golu, also known as Shah Golu, a great large park with an artificial lake and sidewalks in all four corners, is one of the most attractive sites in Tabriz, East Azerbaijan, Iran. 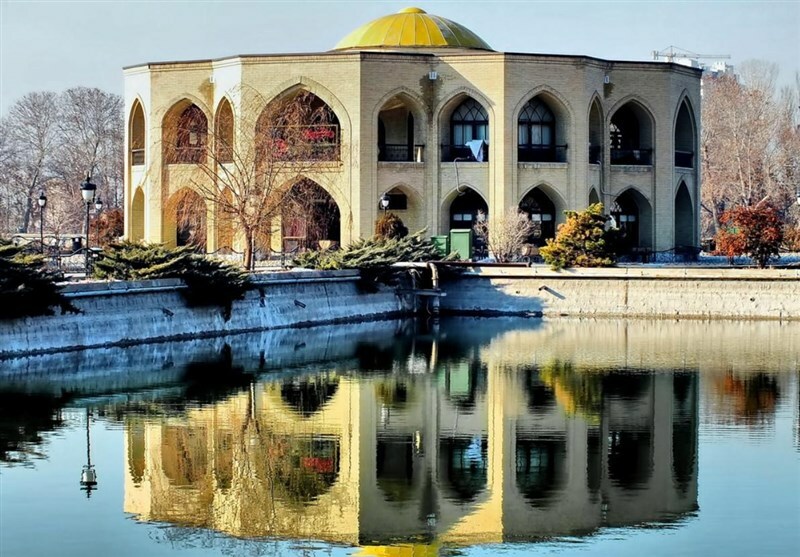 Built in Karakoyunlu period in 1485, the small palace in the heart of the lake was used as a royal summer palace in the Qajar dynasty. 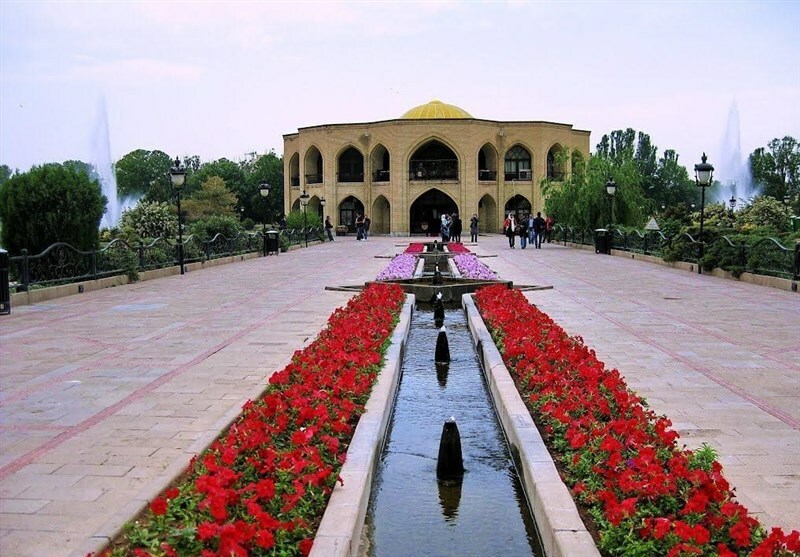 During the 2nd Pahlavi era the palace was reconstructed and the sidewalks around the lake were connected to the island by a new pass-way. The water in the lake was originally used to irrigate the lands in the area, but then was used as a swimming pool by several royal families through decades. In South of the lake there is a hill covered by trees. Two beautiful stairways connect the sidewalks to the top of the hill. At the top of the hill there is a building with modern architecture .There is also a small Luna park next to the park. The green tree-covered hill the lake has added to its beauty. 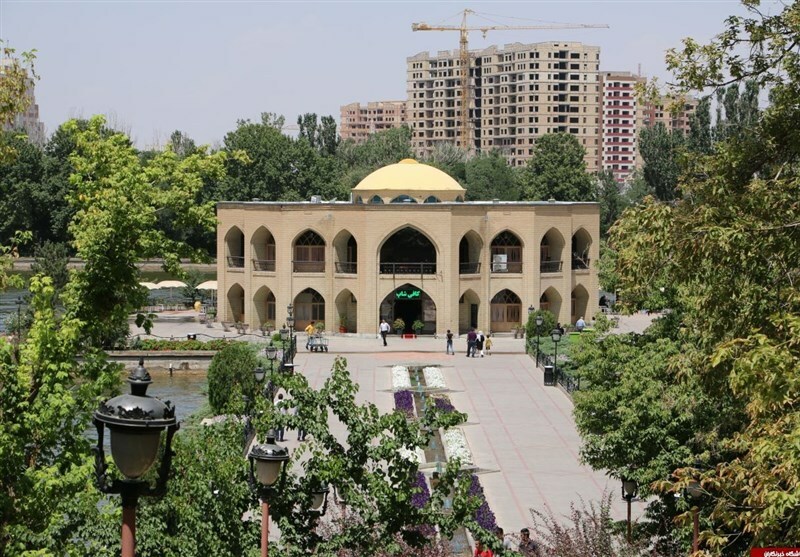 This place has now become one of the most beautiful promenades of Tabriz and its building has turned into a restaurant.